We used the website hypothes.is to annotate articles regarding our research topics. This article explains where these cells come from and how they are harvested. It also explains what to expect next in terms of tissue and cell regrowth. 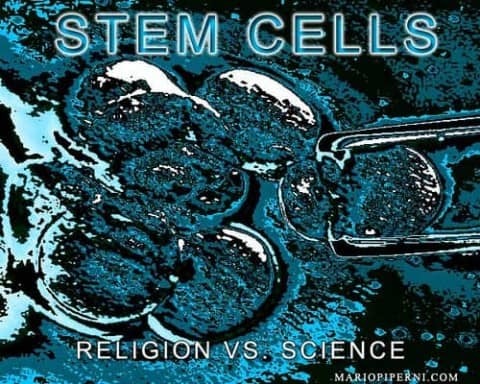 Annotations on Stem Cells by Sejal is licensed under a Creative Commons Attribution-ShareAlike 4.0 International License.